This August has had some of the biggest box office releases in some time. 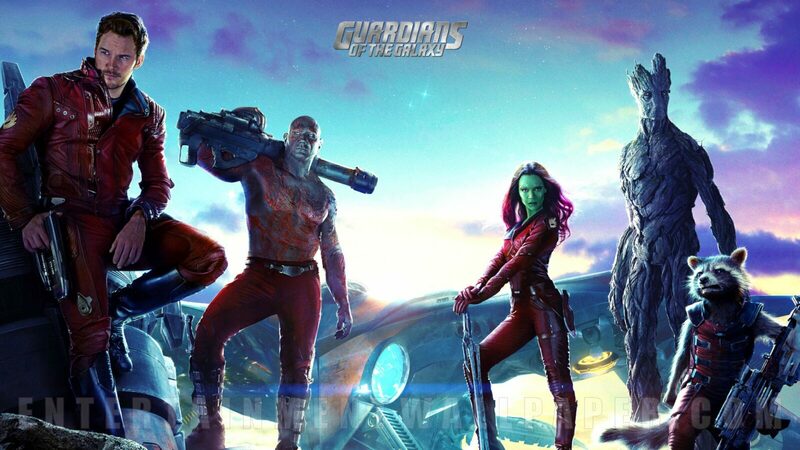 According to Box Office Mojo Marvel’s Guardians Of The Galaxy has raked in $175 million on a ten-day total. Its a welcome surprise since this time last year a majority of the internet were guffawing at the idea of a talking raccoon and a walking house plant being the main characters in a little known IP film. Unfortunately (personally for me, some may have enjoyed it) Michael Bay’s Teenage Mutant Ninja Turtles has taken this weekend’s top spot raking in $65 Million and putting GotG down a peg by %67. Despite the collective internet’s opinions, the masses have won and Hollywood has greenlit TMNT 2 scheduled for a 2016 release. Later this month, look out for Sin City 2: A Dame To Kill For and sci-fi live action/animated mind bending film, The Congress.